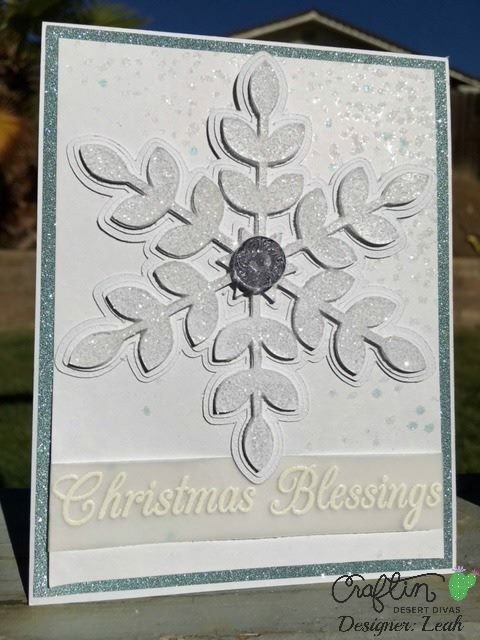 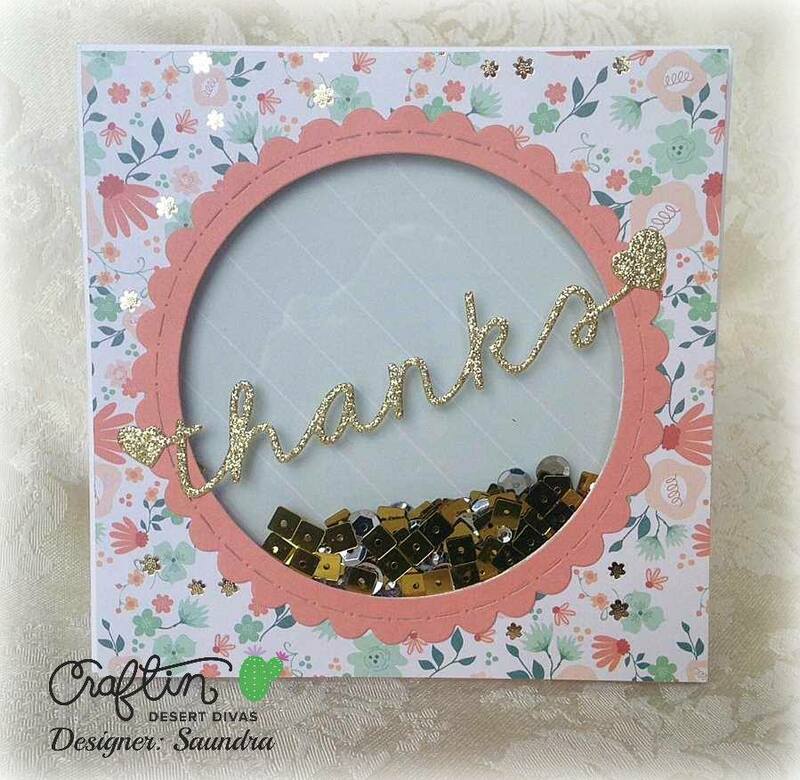 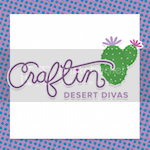 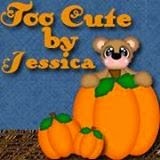 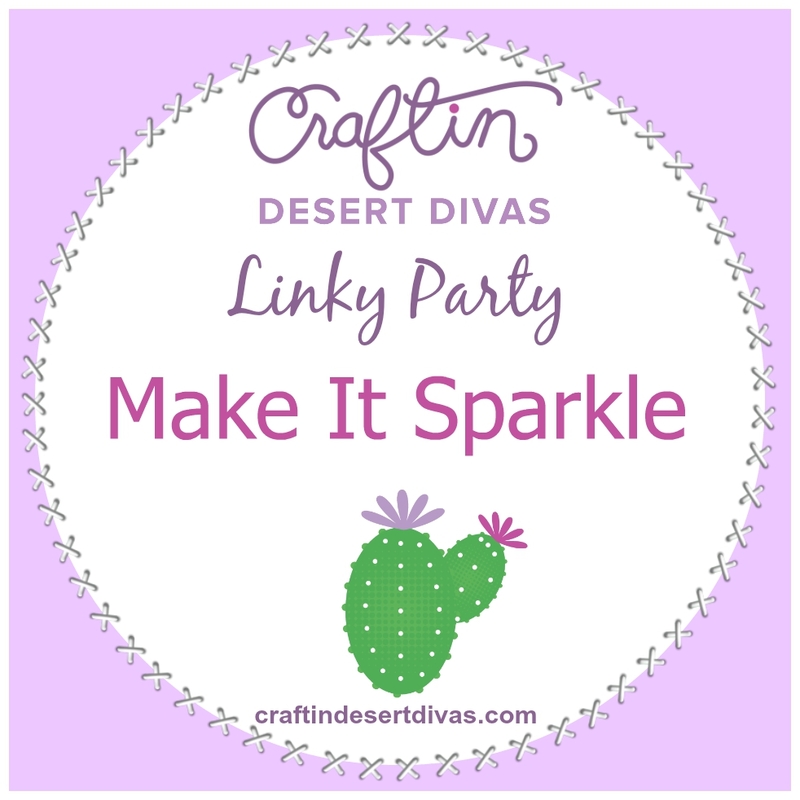 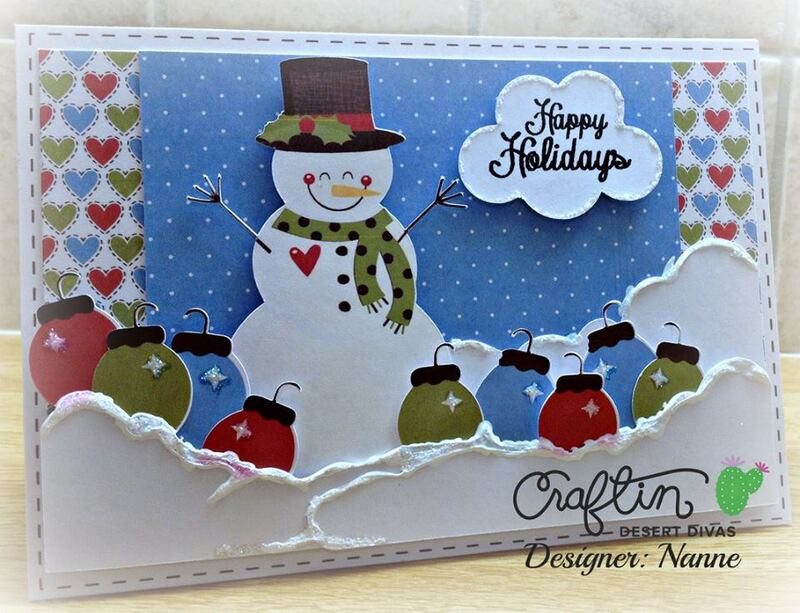 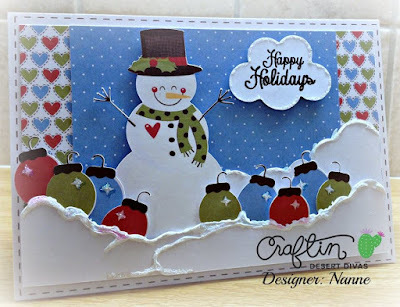 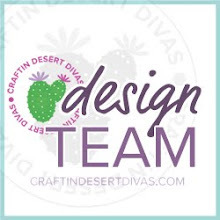 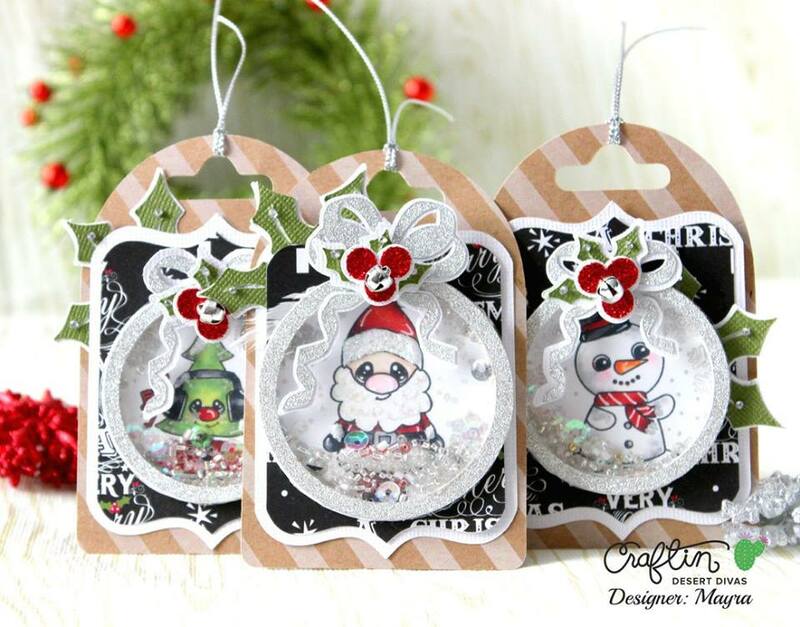 Welcome back to week 2 of the Make It Sparkle Craftin Desert Divas linky party!!! 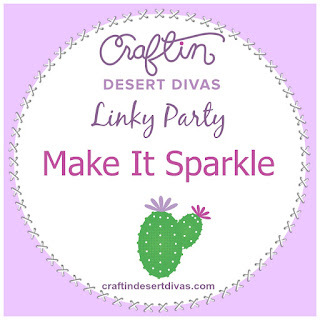 Share with us all your sparkly and shiny projects. Sequins, glitter, shiny/glitter paper etc. 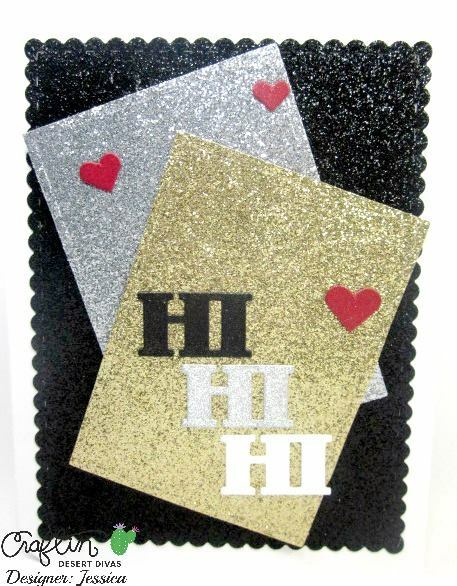 If it sparkles, we'd love for you to play along with us!